Back On The Market!!! 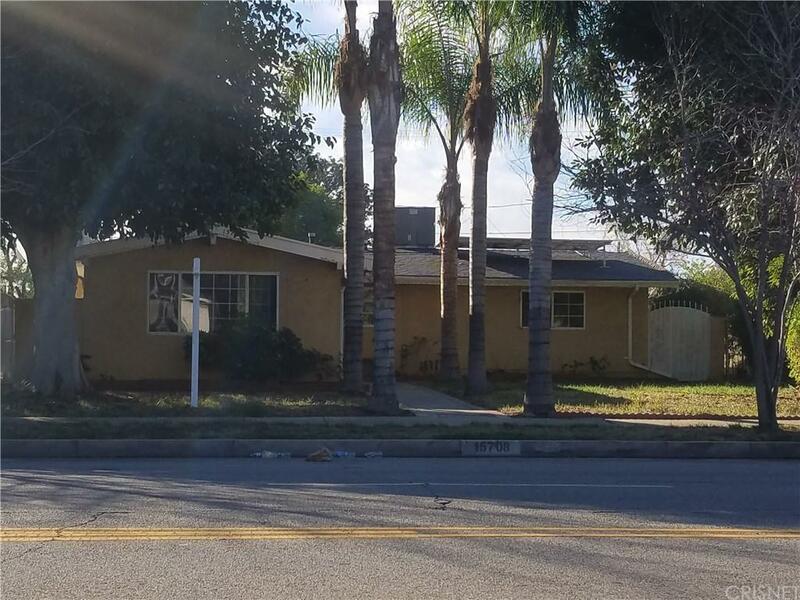 One of the lowest priced homes in Granada Hills. Features include 4 bedrooms, 2 baths, living room with vaulted ceilings, large back yard, two car garage converted to a studio with bathroom, large carport can possible park 3-4 cars. Home in need a little TLC but well worth the price. Ideal for a first time home buyer or investor.